I am a professional commercial photographer specializing in corporate stock, real estate, landscapes and cityscapes. 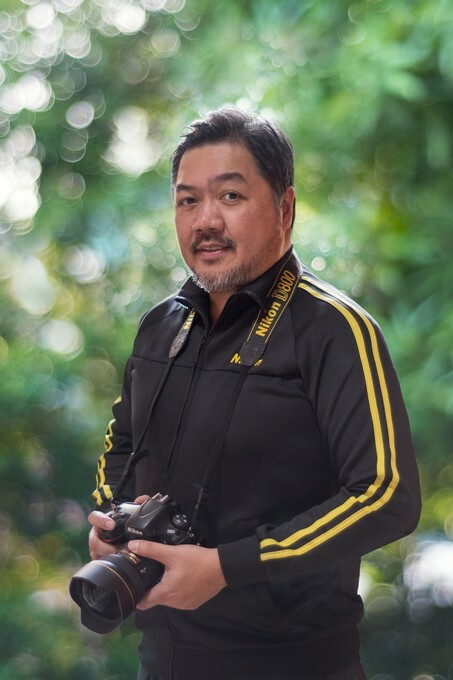 I am currently in partnership with Nikon Philippines, Nisi Filters and Benro tripod as a brand influencer. I run Vertical Design Inc. - a design studio as the managing Art Director.